We spend most of our time inside our home. We invest time and money decorating and furnishing each room to reflect our style. 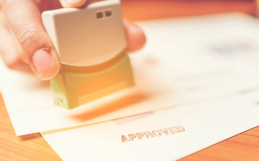 But the first impression our home makes is based on its exterior; the landscaping, driveway, front door, siding or brick, and roof all add to the appeal of our home. If you’re interested in upgrading the exterior of your home or are building a new home, then read on to learn how architectural shingles can beautify your home roof. Architectural shingles are a premium asphalt shingle introduced in the 1970s. 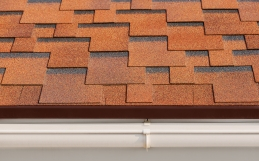 The unique construction of these roofing shingles starts with a heavy mat base, typically fiberglass coated in asphalt. The asphalt is embedded with ceramic-coated mineral granules. Multiple roofing shingles are then overlapped and laminated together, creating a shingle that is thicker and can weigh 100 to 200 pounds more per square foot than traditional 3-tab or strip shingles. The lamination, extra thickness, and mineral components increase the architectural shingles’ weather and temperature resistance, improving the overall durability and strength of your roof. How do architectural shingles beautify a home roof? 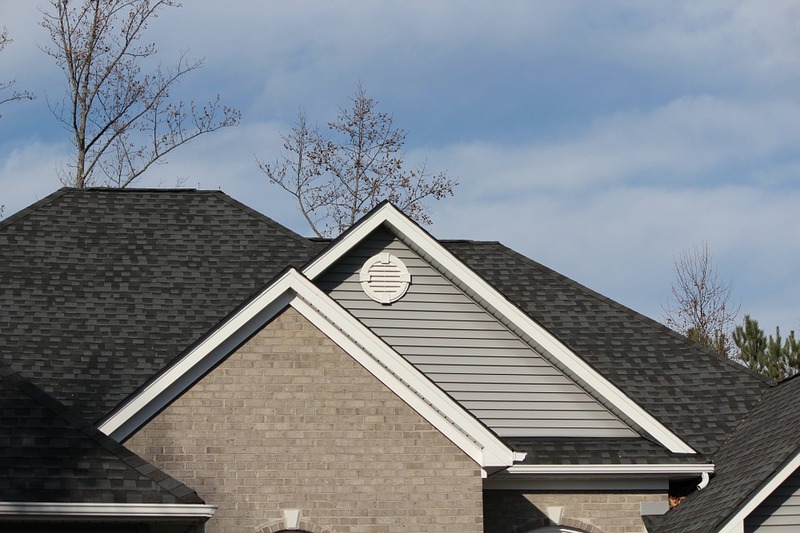 The overlapping process used to create architectural shingles creates a distinctive, textured appearance. These layers add depth and dimension to your roof, leading some to call architectural shingles “dimensional shingles.” The visual variation in these roofing shingles makes the surface more interesting, even striking, in appearance. What styles of architectural shingles are available? Architectural shingles offer design versatility. They are available in a traditional shingle style but can also mimic several natural material styles without the weight and installation costs of these types of roofing shingles. Slate – Architectural shingles can deliver the elegant and attractive appearance of these stone shingles. This style of shingle pairs well with regal designs or early 20th century styles like Tudor, and English or Cotswold Cottage style homes. Cedarwood shake – Wood shingles will cast subtle shadows to enhance a Georgian home’s classic lines. This style of architectural shingle also fits with steeply sloped roofs like those of Dutch Colonial houses. Clay tile – Use durable, lighter architectural shingles to replicate clay tiles, particularly if your house is a Spanish, Mission or Mediterranean style. Clay style roofing shingles can add character to homes made with adobe or stucco exteriors. Why work with a professional roofer to install roofing shingles? The construction of architectural shingles, with multiple laminated asphalt layers and mineral granules, requires careful installation to avoid breakage. A professional will lay and nail the roofing shingles solidly to prevent any cracking or wind damage. 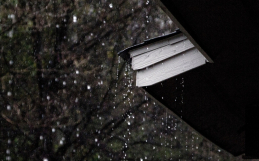 A professional roofer will also have the expertise to properly install water barriers and wind baffles to manage rain and ice away from your roof. 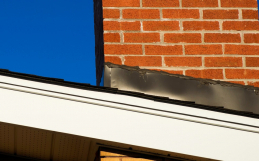 These additional protections will help you avoid dealing with leaks in the future. You can anticipate paying more for a roof with architectural shingles, with prices at about 20 percent higher than a traditional 3-tab roof, but you’ll get additional value from a longer roof life. Traditional 3-tab shingle roofs may last 15 to 20 years; a roof with professionally installed architectural shingles typically comes with a 30-year warranty. It’s important to note that in newer and more affluent subdivisions, neighborhood associations and zoning may require this type of shingles. And realtors are now recommending upgrades to this type of shingles to increase your home’s curb appeal. So whether you’re building a new home, replacing an existing roof, or upgrading your home prior to selling it, architectural shingles will beautify your roof and add value to your home. Call our team at Warner Roofing for support selecting and installing the architectural shingles that fit your style and your budget. 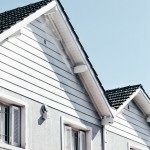 What is a Composite Roof?